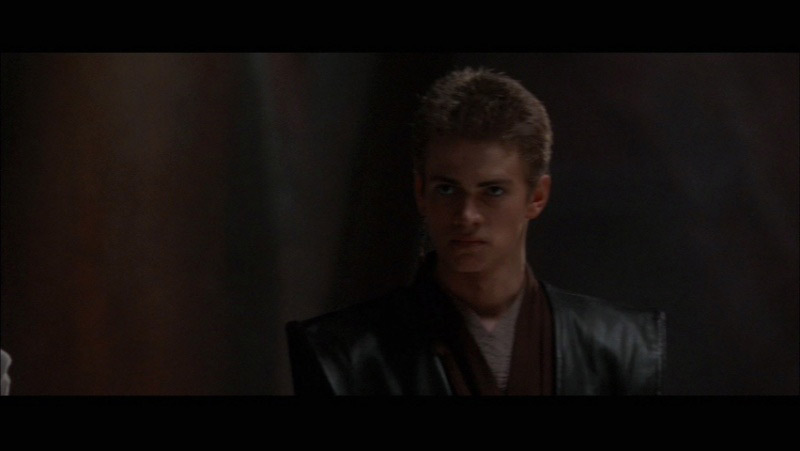 star, sterne Wars: Episode II: Attack of the Clones. . Wallpaper and background images in the Hayden Christensen club tagged: screencaps star wars anakin skywalker hayden christensen aotc. This Hayden Christensen Screencap contains pianist, korrepetitor, accompanyist, begleiter, liedbegleiter, konzert, geschäftsanzug, and business-anzug. There might also be anzug and anzug der kleidung.